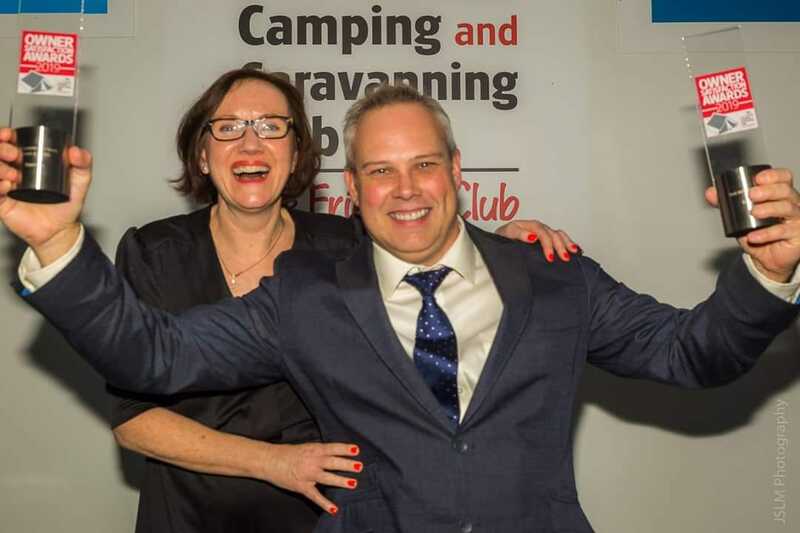 For the fourth successive year, Buntingford based Camping Travel Store celebrates winning prestigious national camping awards in the 2019 Tent Owners Satisfaction Survey presented by The Camping & Caravanning Club. Club President Julia Bradbury was on hand to present the awards at The Midland Hotel in Manchester on the evening of 17 January. 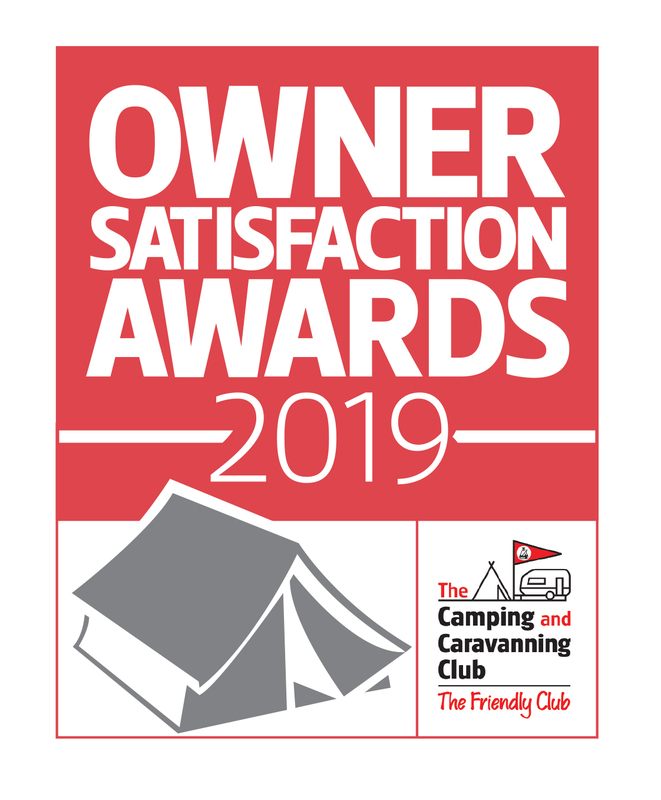 As in previous years, winners were crowned based entirely on the feedback given by thousands of Club and non-club members, who completed the 2019 Owner Satisfaction Survey, which ran from February to November 2018. 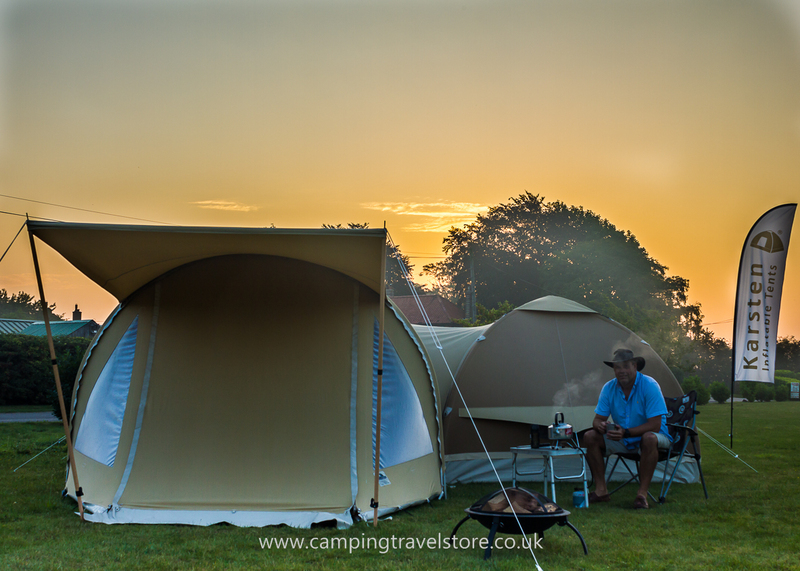 Camping Travel Store was awarded Best Inflatable Tube Tent and Best Premium Tent in this year’s awards, repeating their success last year in the same categories and adding to their success from 2017 where they won Best Life-Time Tent and Best Premium Tent, together with Best Tent over £300 in 2016 for their Dutch Karsten Inflatable Tent Range. League tables for each unit type were drawn up in each category, with brands earning the highest satisfaction ratings according to respondents to the survey crowned as winners. 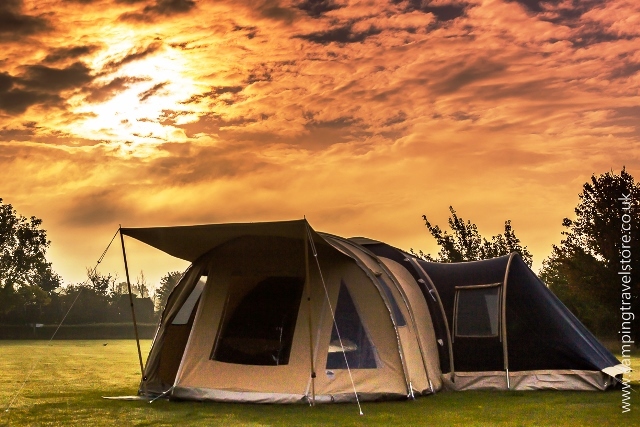 Camping Travel Store scored 98% Customer Satisfaction Rating proving that their range of ‘Once revolutionary inflatable tents is still the best’. In fact, Karsten is one of only two brands in the whole survey where owners said they would 100% recommend others to buy. 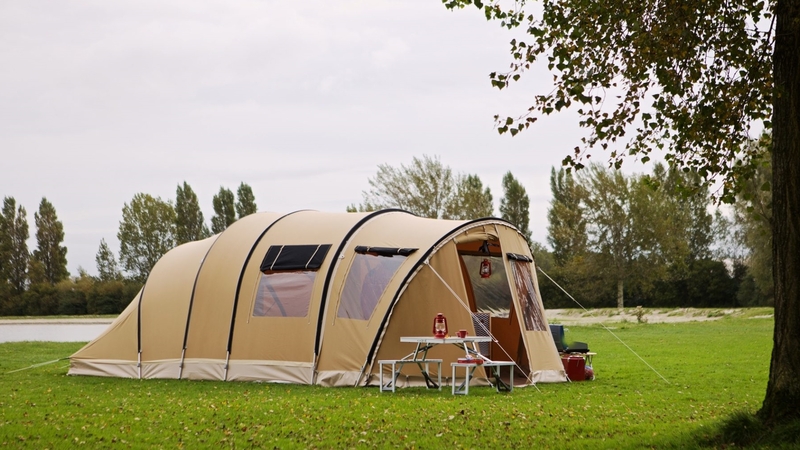 Camping Travel Store has been representing the Dutch tent manufacturer for the past 9 years in the UK, showing their inflatable and poled tents at touring displays around the UK. Karsten Tents have been manufactured since 1981 using a unique high-pressure inflation system and are made from sustainably produced 100% Cotton Canvas. They have a modular approach to their design, meaning that you can take what you need whether having a weekend camp or a fortnight in France. The full results from the surveys and detailed analysis will be published in the February issues of Camping & Caravanning and Practical Caravan and the April issue of Practical Motorhome.